Illinois Gov. Bruce Rauner speaks to reporters in front of one of many barns in need of repair on the Illinois State Fairgrounds in Springfield, Illinois, March 22, 2016. Gov. Bruce Rauner says he condemns sexual assault "in the strongest possible way" after women alleged Donald Trump groped them, but the Illinois Republican refuses to say whether he'll vote for the GOP presidential nominee. Rauner did not mention Trump's name during his remarks Thursday and reiterated that he has not made an endorsement in the presidential race. 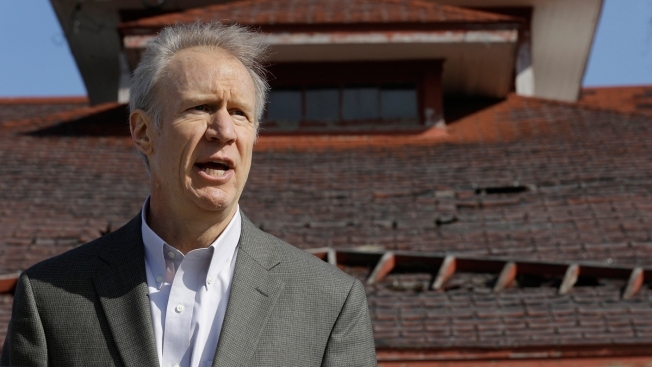 In March, Rauner said he would "support the Republican Party's nominee for president." 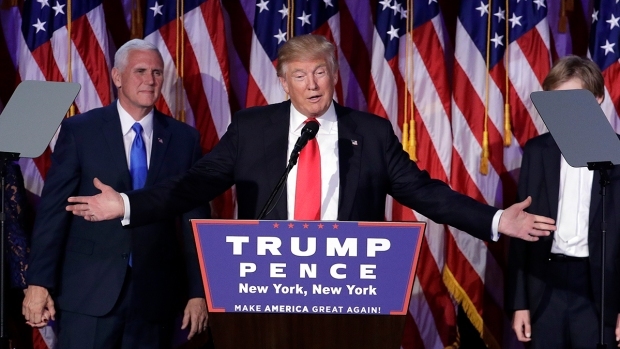 Trump was the front-runner then, but not yet the nominee. Trump has denied sexual assault allegations published in the New York Times and other outlets. Rauner's cautious approach regarding Trump comes as Illinois Republicans try to diminish Democrats' supermajorities in the Legislature. Some contested races are in conservative areas of the state where voters are likely to favor Trump.